Back to the zoo -What are you looking at? 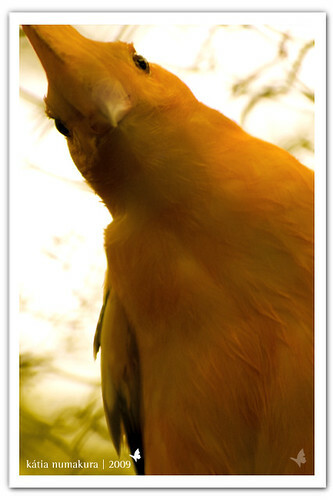 This bird was photographed by katinha_n. If seems to be so intrigued by the camera! Thank you for the nice picture girl!